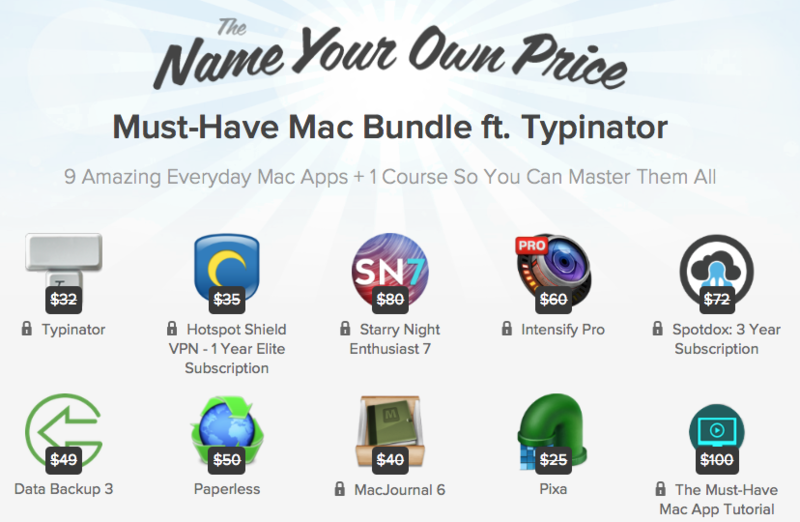 Intensify Pro Archives - Mac-Bundles.com: Pay less for more apps! 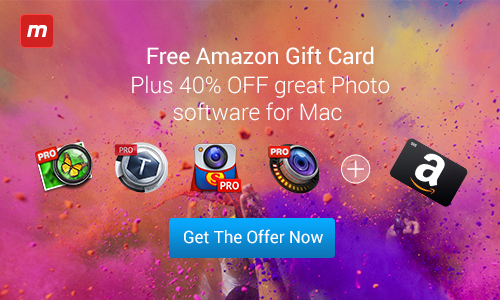 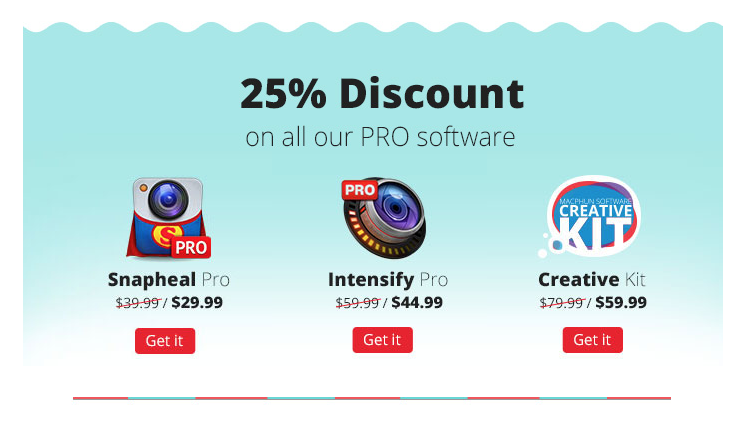 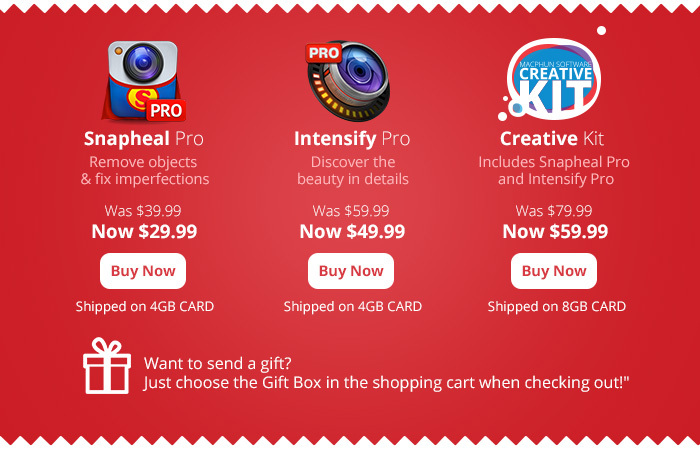 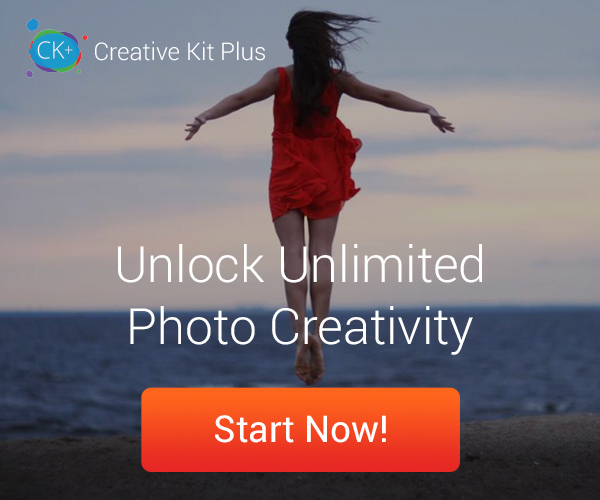 23 Jun: MacPhun Creative Kit Plus with 5 apps – Save 64% with our exclusive discount! 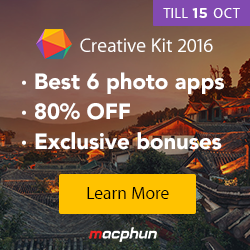 MacPhun is currently offering its bundle with an exclusive 10% discount for Mac-Bundles.com newsletter subscribers and vistors of our website…. 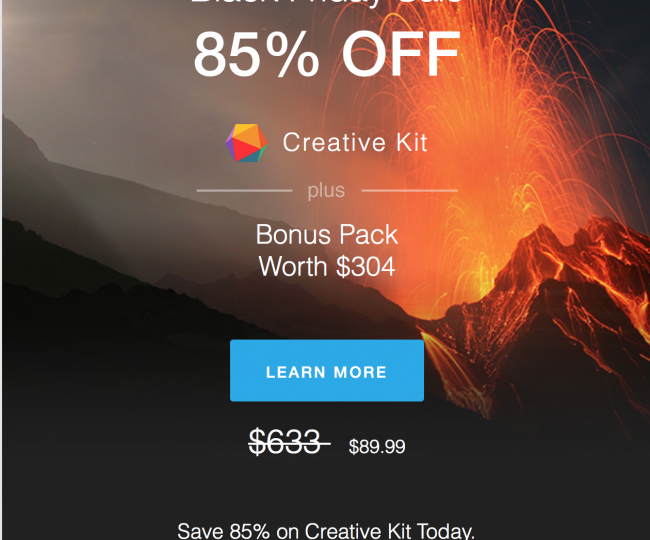 25 Nov: EXPIRED – Black Friday Creative Kit Plus with 4 Apps and an $25 gift voucher – $129.99 – Save $80!